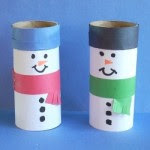 Google+ Mom to 2 Posh Lil Divas: The Sunday Showcase - Sharing Your Winter Fun! The Sunday Showcase - Sharing Your Winter Fun! & by the amount of clicks it got - you all wanted to more about it! 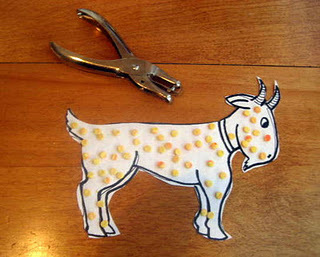 of Snowman ideas from around the web! 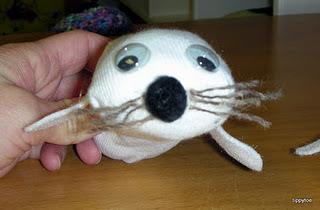 Tippytoe Crafts made these adorable Seal Pups! This is a very simple Valentine's Day Kids Craft to do with your young child. Depending on age and abilities. 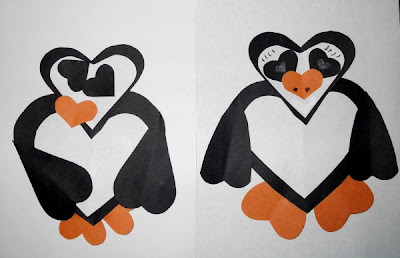 This easy-to-make kids craft can teach shapes (heart), colors (black and white= contrast), and fine motor skills (cutting, gluing, placement of hearts). Thank you so much for the mention! We loved punching playdough. Thanks so much for the feature! I am loving those cute Seal Pups - what a great idea! She invites writers, teachers, parents and others to contribute great picture book story reviews and other activities. It's a wonderful resource for parents! You can click on the Perfect Picture Book Friday button on my right sidebar also. Thank you for featuring our seal pups! We had a lot of fun with those!